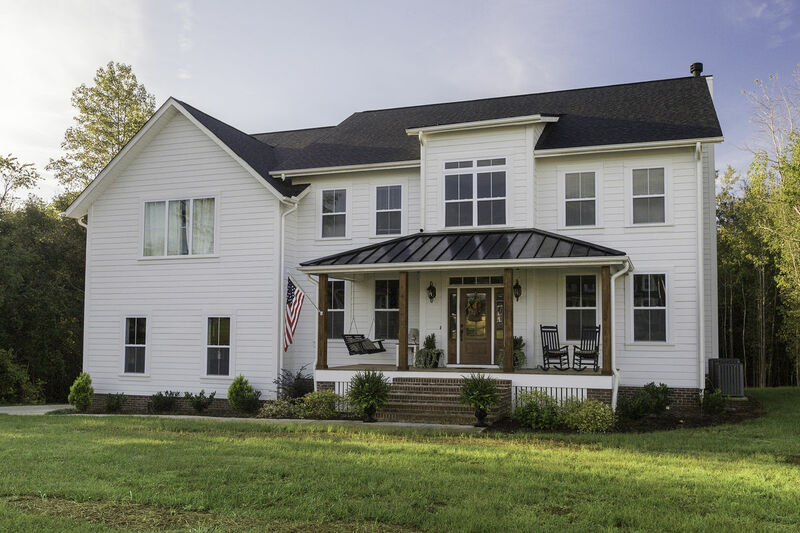 For many years, the land that is now Saddlehorn was rural farmland and at Saddlehorn, you can enjoy watching horses graze from the comfort of your back deck. 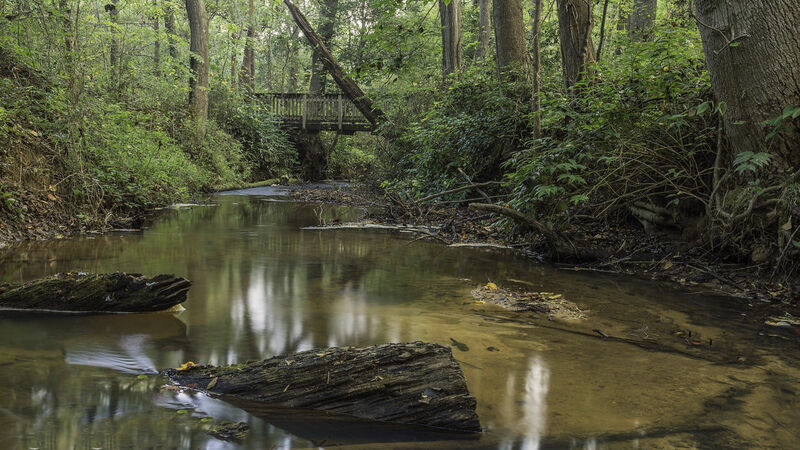 Or take a walk along the extensive trail system that winds around the fields, along a wooded creek, past the old live stock corral, and by the Civil War era cemetery. When designing Saddlehorn, we thought it was important to capture the essence of the rural countryside while providing the comfort, convenience, and safety of a neighborhood setting with friends, neighbors, babysitters, and teammates nearby. 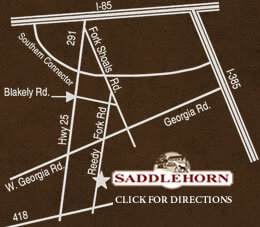 Saddlehorn seamlessly blends the best of both rural and neighborhood living. 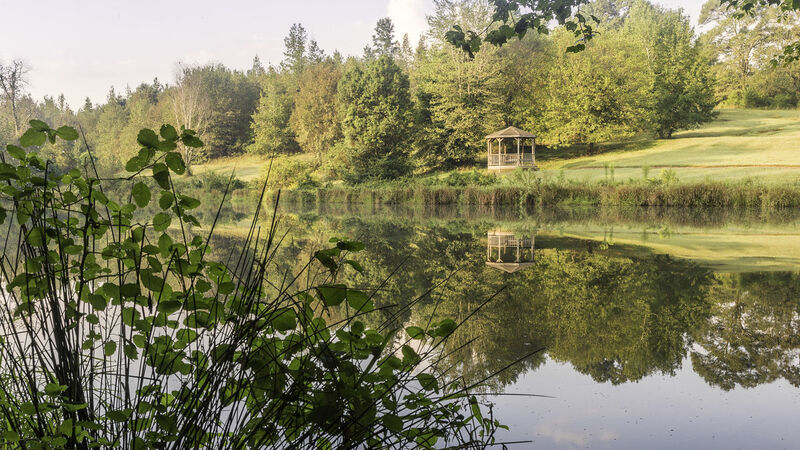 We believe that an important part of enjoying rural living is a real space to call your own. 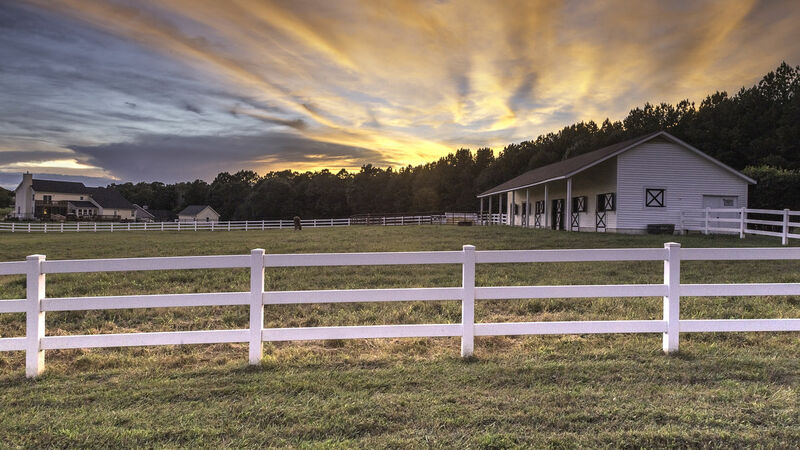 To accomplish this, we have created large home sites, starting at about two-thirds of an acre, that are designed around rolling horse pastures and surrounded by traditional white fencing. Other home sites back to thick woods. 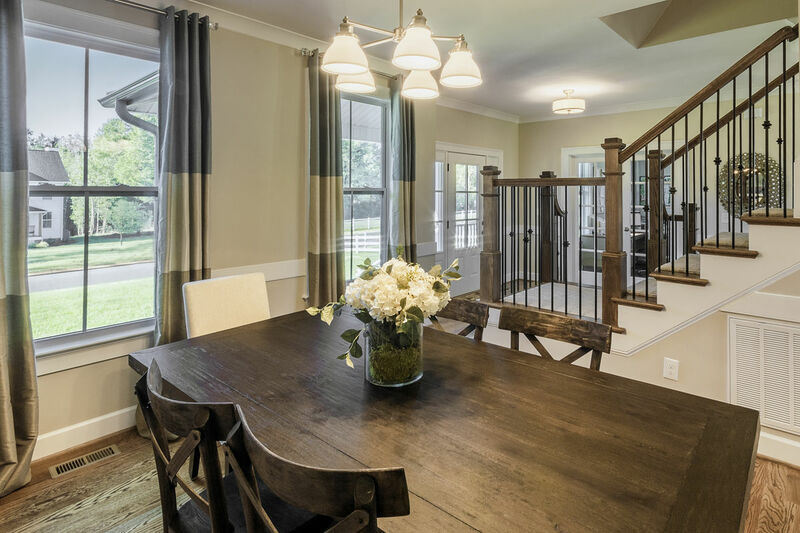 The builders at Saddlehorn have been offering luxury homes for families since 1973. 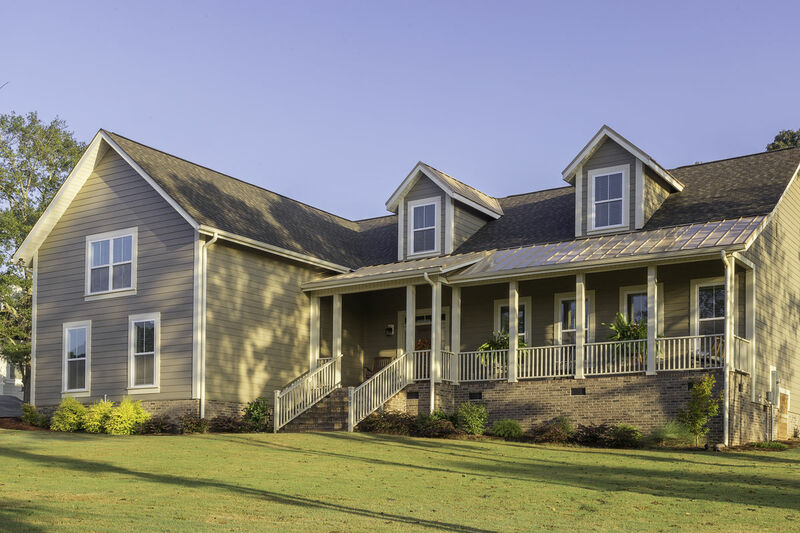 Through the years, we’ve developed a unique building system which gives you the ability to customize your home while maximizing the value you get from your home. We call this the Saddlehorn Custom Design Concept.